THE ASIA PACIFIC DESIGN LIBRARY AND UQ SCHOOL OF ARCHITECTURE ARE PLEASED TO OFFER LECTURES WITHIN THE 2018 UQ ARCHITECTURE LECTURE SERIES AS A PROFESSIONAL DEVELOPMENT ACTIVITY FOR ARCHITECTS. As a requirement of ongoing learning to develop and maintain the knowledge necessary for the provision of architectural services that an architect normally provides, the objective of Continuing Professional Development (CPD) is to maintain and enhance professional knowledge and skills of architects, to maintain technical excellence and to better serve the community and profession. 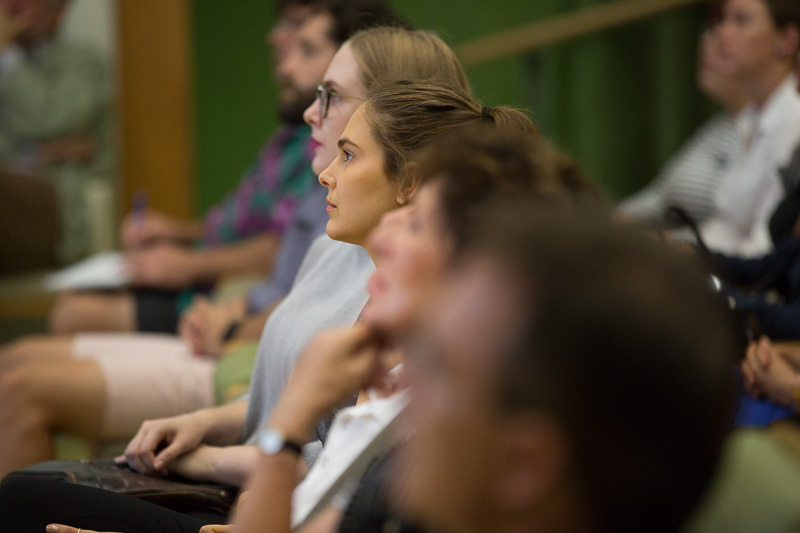 Architects who attended or who watch 2018 UQ architecture lecture series events online can claim one Informal CPD points for attendance, or the opportunity to earn two Formal points with completion of the Design Online written exercise which reflects on new knowledge and the ideas presented (AACA competency: Design). The article format is based on a simplified article which aims to share new knowledge, which includes an introduction, description, position and what’s next question. For more information on these prompts download the Design Online article template (Word). Make sure you record your CPD hours from each 2018 UQ Architecture lecture series event you attended or watch, reflect and create an article. Don’t forget to keep a copy of your completed article for your CPD records as per Australian Institute of Architects. Check with your local registration board for your relevant CPD requirements.